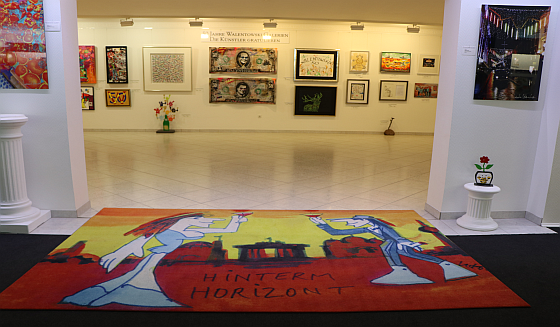 Attracting global trends in art and setting new trends is the maxim of the Walentowski Galleries, presenting exclusive art in equally exclusive surroundings: in Hotel Adlon in Berlin, in the Taschenbergpalais in Dresden, on the island of Usedom or on the island of Sylt. 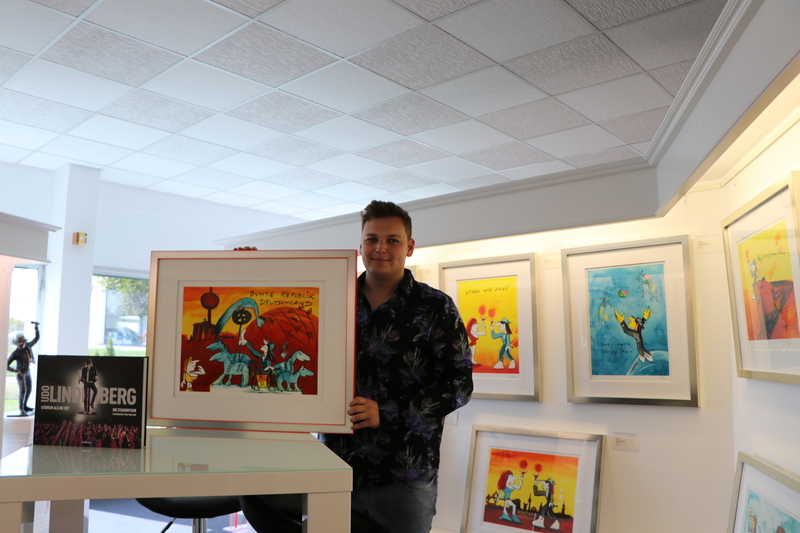 And to digitize their large, exclusive collection, they selected the WideTEK® 36ART. The complete inventory contains several thousand works of art, many of them in the main building in Werder, Germany; but also in numerous other Walentowski Galleries. The Taschenbergpalais in Dresden, the Hotel Adlon in Berlin or the island Sylt are just a few of the nationwide locations. It is also possible to view works of art in a “floating gallery” on TUI Cruises’ cruise ship “Mein Schiff 2”. 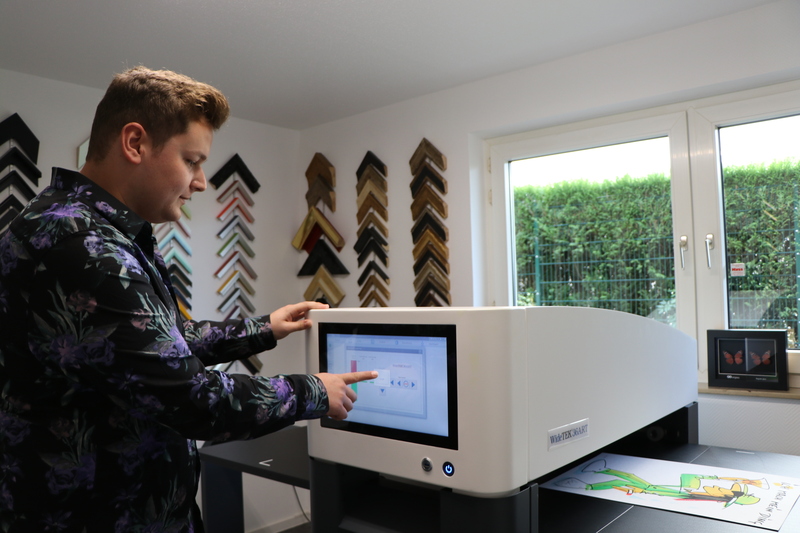 Such a large number of paintings spread across numerous locations needed to be archived digitally and Walentowsky’s Galleries chose the WideTEK® 36ART for the task. A new database coupled with a digital document management system ensures that every gallery can see every image and knows where it’s currently on display. For this purpose, each picture is provided with an item number and a preview file of the scan can be saved directly in the database and processed from there. This saves time and makes the digitization process efficient and easy. The patented 3D scanning mode of the art scanner emphasizes surface structures, so that a realistic impression of the object is achieved and the finest brush strokes can be seen and almost felt. This is also an advantage for the company website, on Facebook and on Instagram, because there are many works of various artists depicted in the compellingly realistic 3D mode. The WideTEK 36ART is also used to create reproductions of art for sale in the gallery shops, where color accuracy is critical. For more information about the WideTEK 36ART or to get an offer, please contact us.